We're thrilled that the Kokoso Baby Hair & Body Wash has scooped a Beauty Shortlist Mama & Baby award! The Beaty Shortlist celebrates the best clean, green babycare and beauty products. We're proud that all the ingredients in our gentle baby washes are rated green on the EWG Skin Deep® Database, bar 'parfum' which cannot be rated green in any skincare product. You can rest assured though that our signature coconutty fragrance, created in Switzerland, is 100% natural and allergen-free. Our ultral mild formulas are lovingly created following the strictest of briefs from the mum and dad behind Kokoso Baby. Uniquely, our baby washes are packed with as much of our own premium organic coconut oil as scientifically possible. Have you tried the Kokoso Baby Hair & Body Wash yet? We'd love to hear what you think! 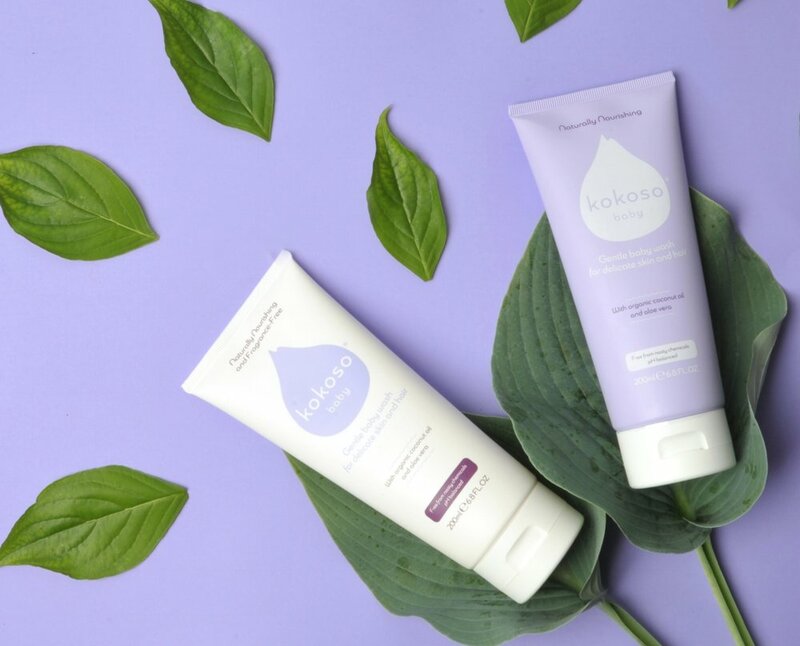 The Kokoso Baby Hair & Body Washes are free from mineral oil, paraffin, parabens, phenoxyethanol, silicones, SLS, SLES, PEG, colourants, artificial fragrances and all other harsh chemicals.